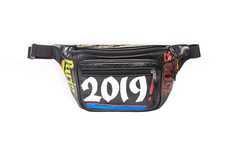 We've seen a number of examples of recycled art and fashion, including Ecoist Handbags Made From Candy Wrappers and a Belt Made Of Recycled Materials. 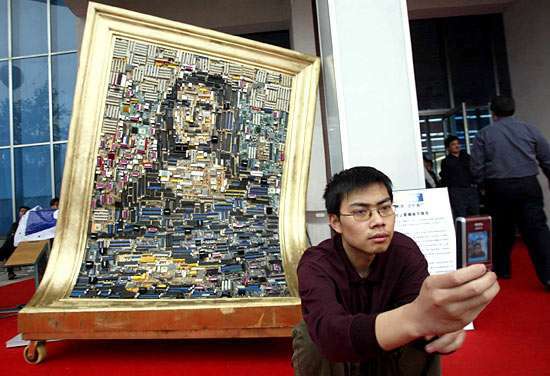 Now, Asustek, a Taiwanese electronics maker, has created the "Mona Lisa" by recycling obsolete motherboards. 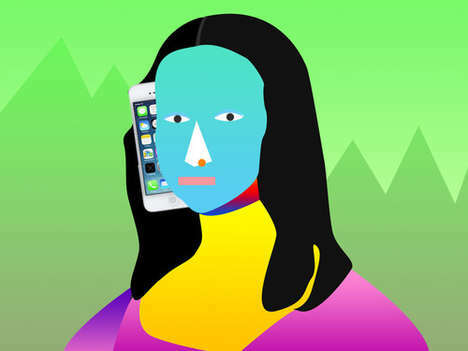 The further away you get from the art, the more Mona Lisa reveals her image. 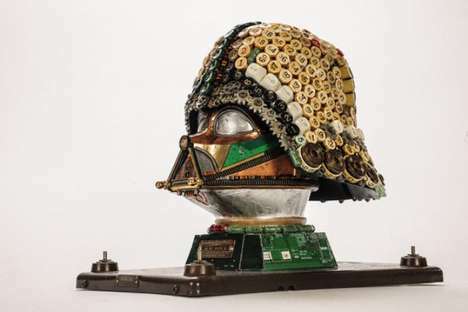 The art is on display at the China Beijing International High-tech Expo.